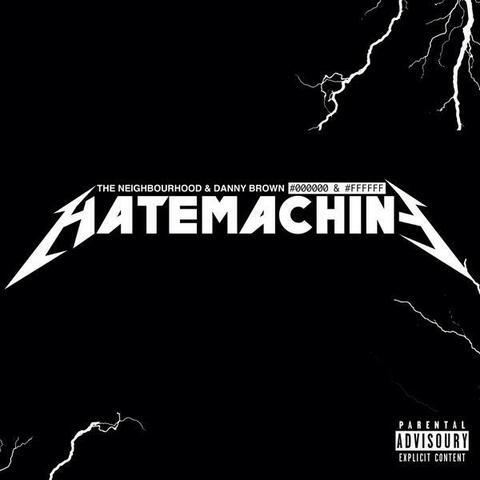 Danny Brown hops on a unique track today by a band called The Neighbourhood. The track itself is called “Hate Machine” and will be featured on their upcoming album #000000 & #FFFFFF. Stream this below.